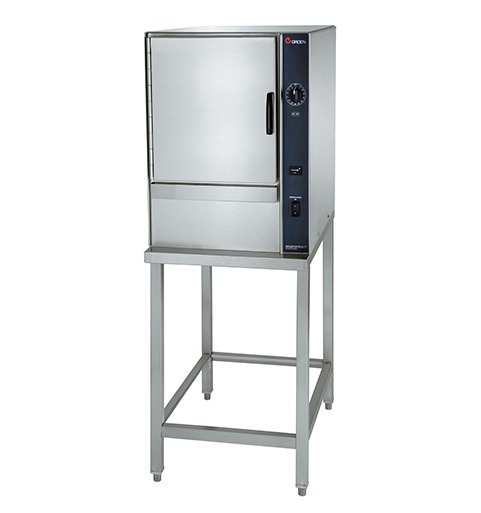 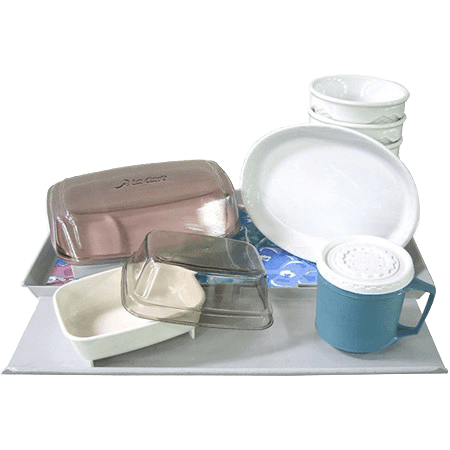 with our acclaimed Groen line of braising pans, steam jacketed kettles, convection steamers and combi ovens. 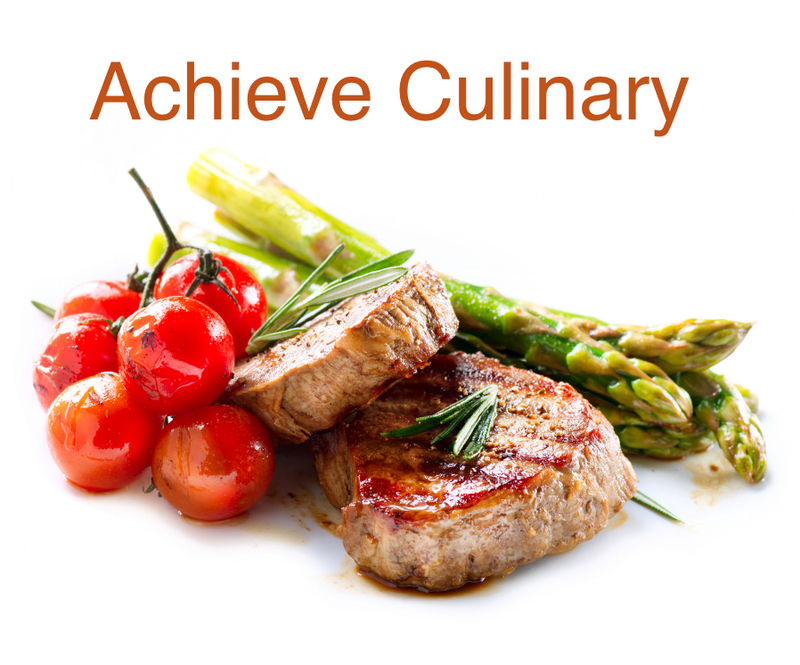 is inspired by your own passion for preparing and serving truly world-class food. 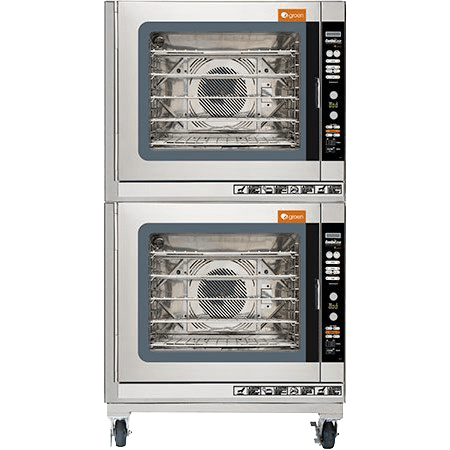 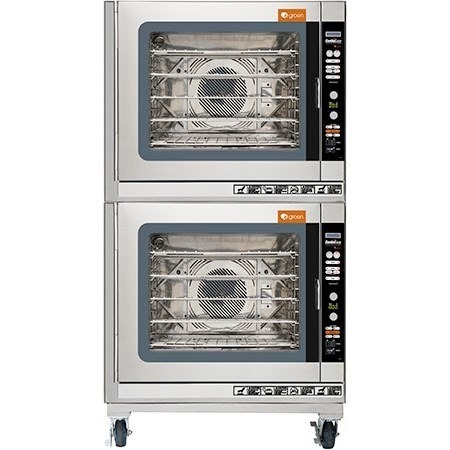 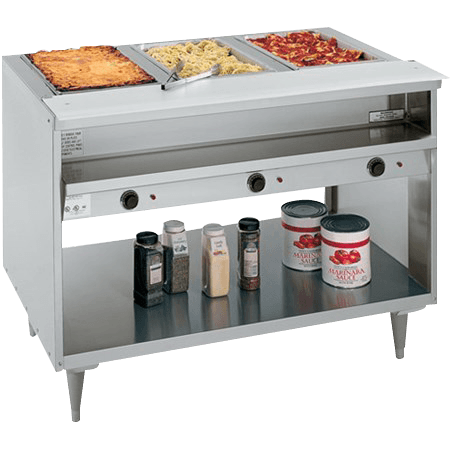 Nothing exemplifies that commitment to excellence more than our acclaimed Groen line of commercial kitchen equipment: braising pans, steam kettles, steamers and combi ovens. 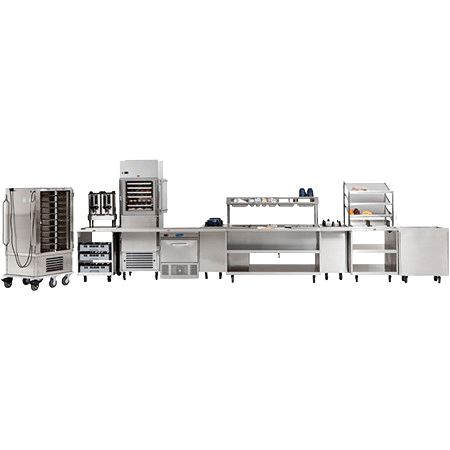 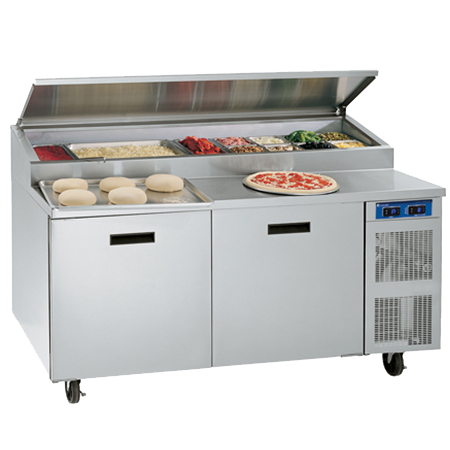 With a focus on increased kitchen efficiency, food safety and culinary quality, every Groen commercial cooking product is engineered to simplify and streamline preparation for any size operation. 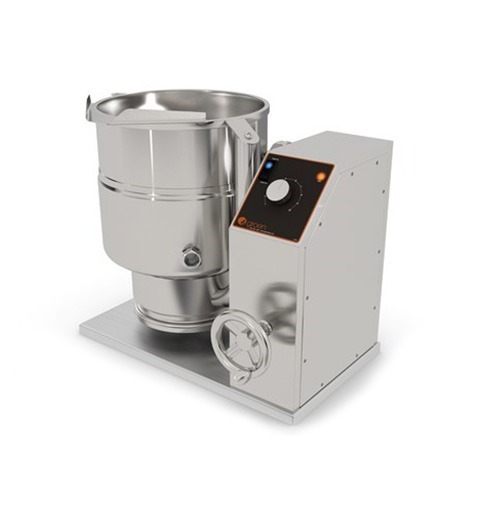 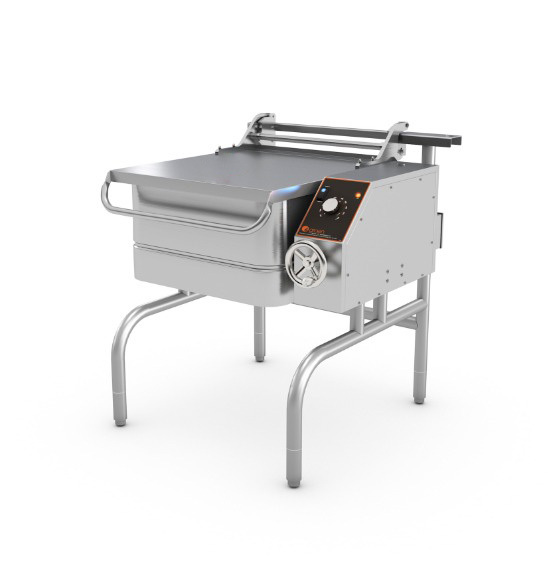 Whether it’s space restrictions, product aesthetics or simple cleanability that drives your commercial cooking equipment needs, Groen offers a comprehensive selection of well-built, cost-effective designs — each one carefully crafted from industrial-grade materials like corrosion-resistant stainless steel. 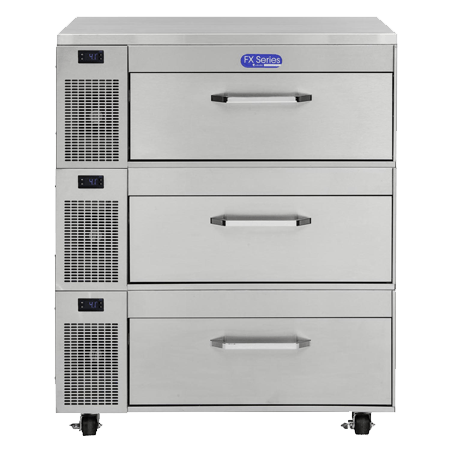 Developed with chefs and kitchen staff in mind, Groen commercial kitchen equipment features precision controls, advanced ergonomics and a variety of available power sources and mounting configurations. 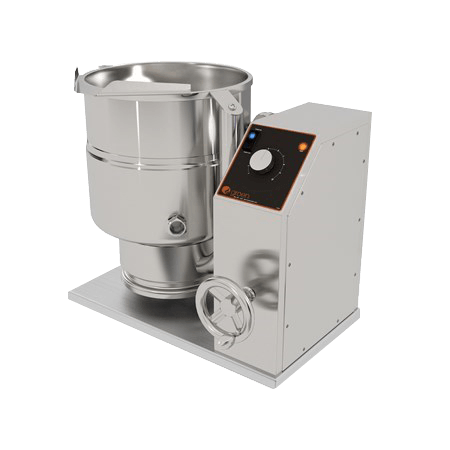 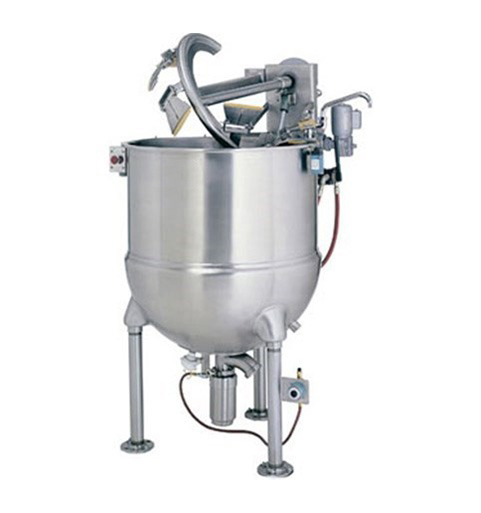 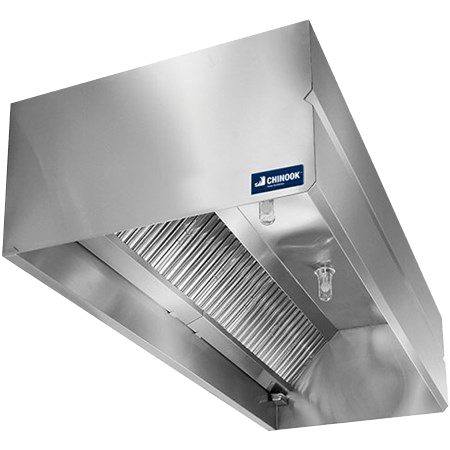 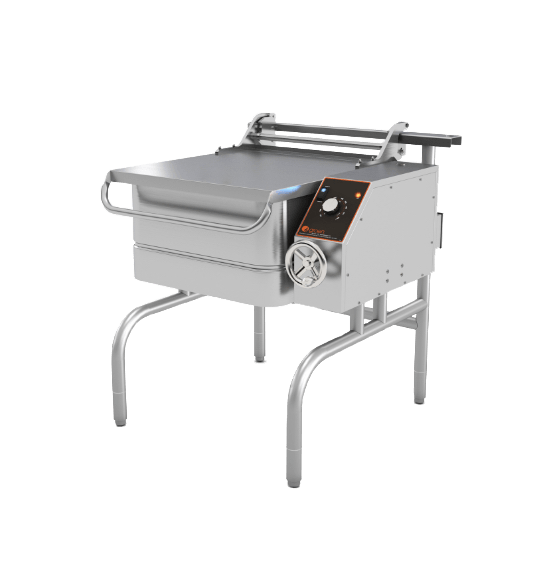 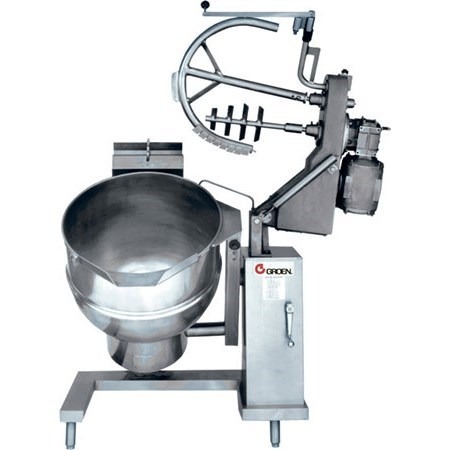 From our versatile assortment of steam jacketed kettles and braising pans to our unbeatable array of steamers and filtration systems, Groen sets a new standard for control, efficiency and performance in today’s high-intensity commercial kitchens. 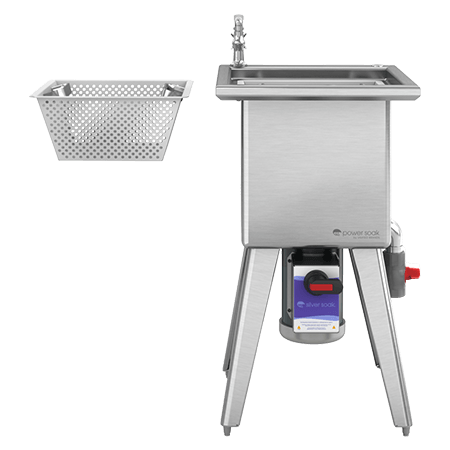 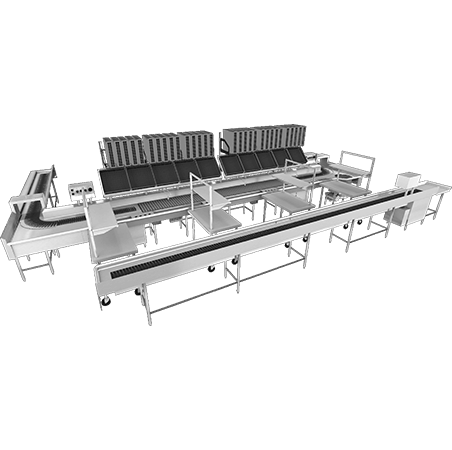 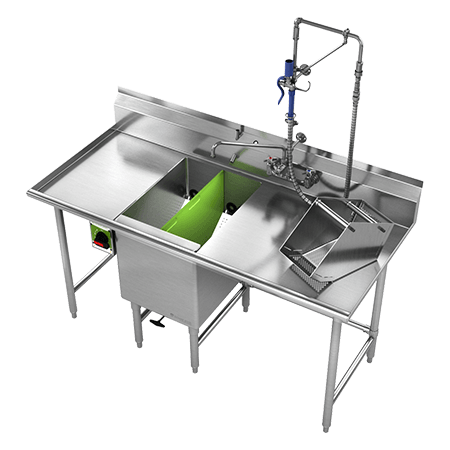 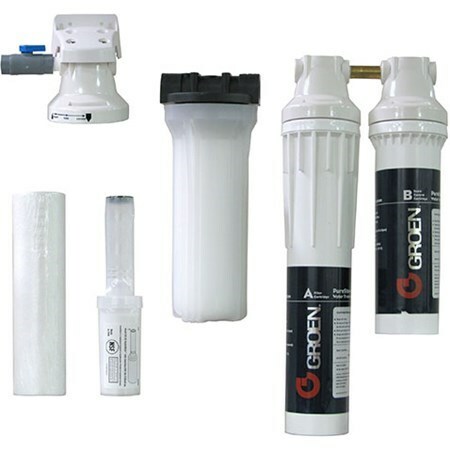 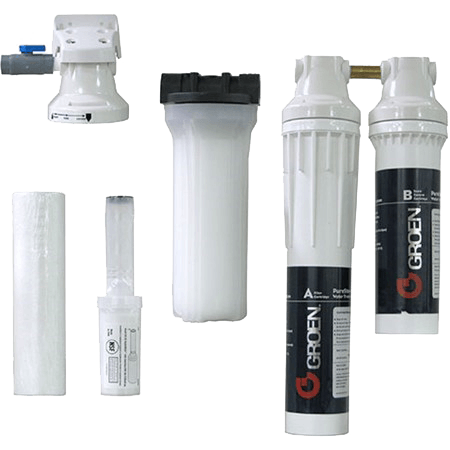 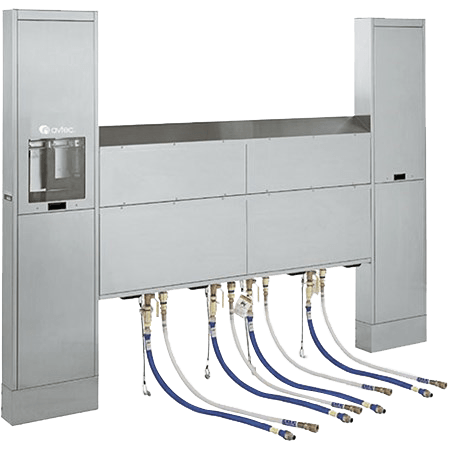 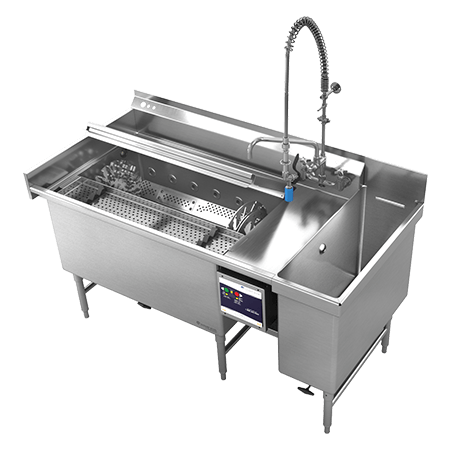 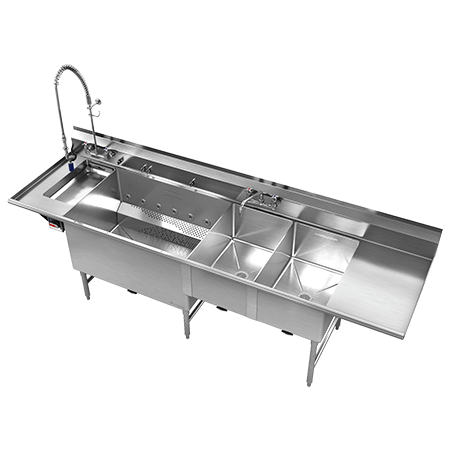 By reducing scale buildup, chlorine and chloramine, our in-line water treatment systems prevent costly repairs and time-consuming foodservice equipment cleanings in the future. 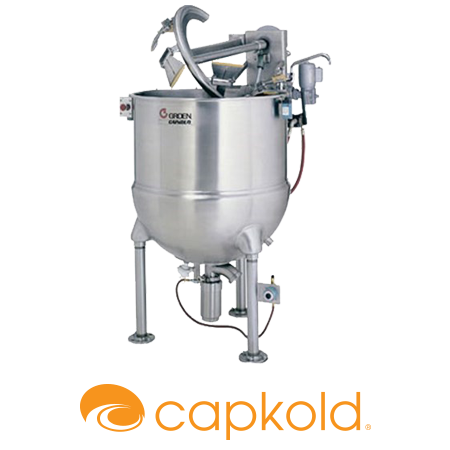 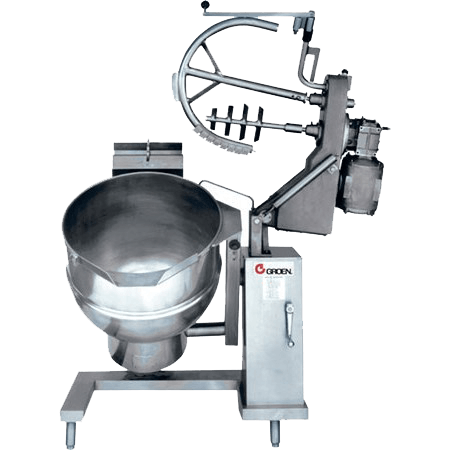 From the award-winning lineup of Groen steam jacketed kettles, to the extensive CapKold equipment assortment, Unified Brands can help you achieve greater menu versatility and expand food preparation capabilities. 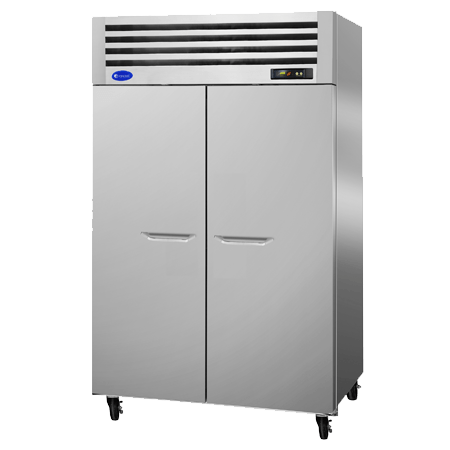 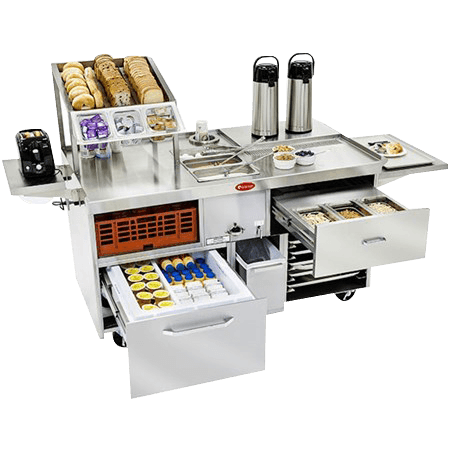 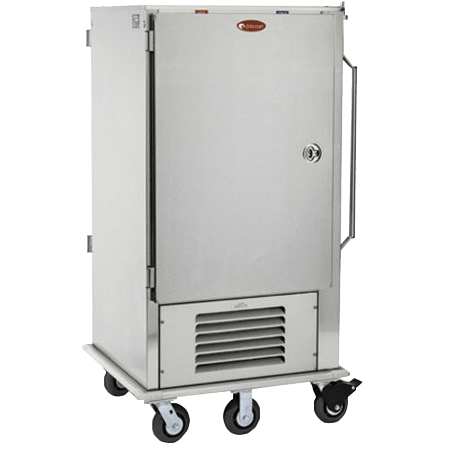 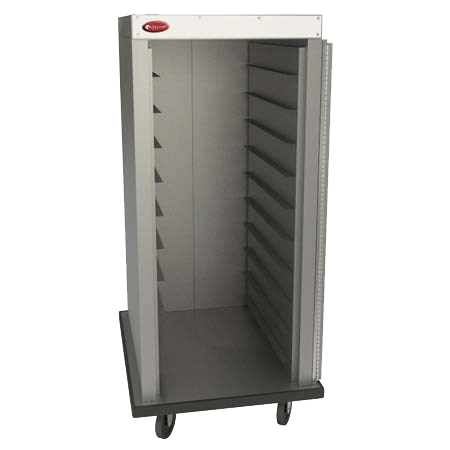 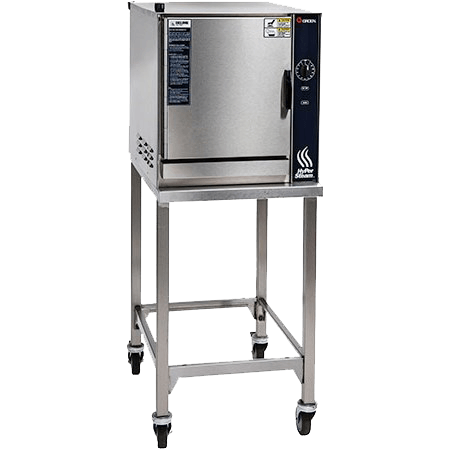 Every CapKold product features unique and advanced design elements that no commercial kitchen should be without — from state-of-the-art intuitive controls to ergonomic breakthroughs that prevent injury, streamline workflow and improve overall prep times during peak periods.